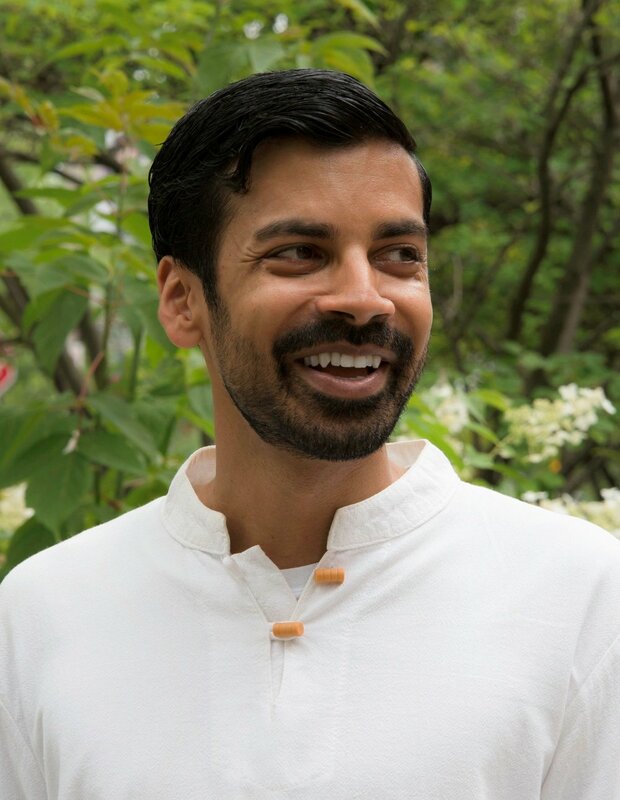 Derek Mascarenhas is a graduate of the University of Toronto School of Continuing Studies Creative Writing Program, a finalist and runner up for the Penguin Random House of Canada Student Award for Fiction, and a nominee for the Marina Nemat Award. He has works published in places such as The Dalhousie Review, Switchback, The Fieldstone Review, Maple Tree Literary Supplement, Cosmonauts Avenue, The Rusty Toque, Joyland, and The Antigonish Review. Derek Mascarenhas is one of four children born to parents who emigrated from Goa, India, and settled in Burlington, Ontario. A backpacker who has traveled across six continents, Derek currently resides in Toronto.